1,350 S.F. for lease at $17.45 S.F. - $1,960/month, Landlord pays utilities. Suites 313 & 315 occupied by Journey's Christian Counseling, rent on a month to month basis. Suite 311 currently occupied by DeSpain Cayce Dermatology Center & Medical Spa. Suite 311 available for lease immediately. 1,350 S.F. available. 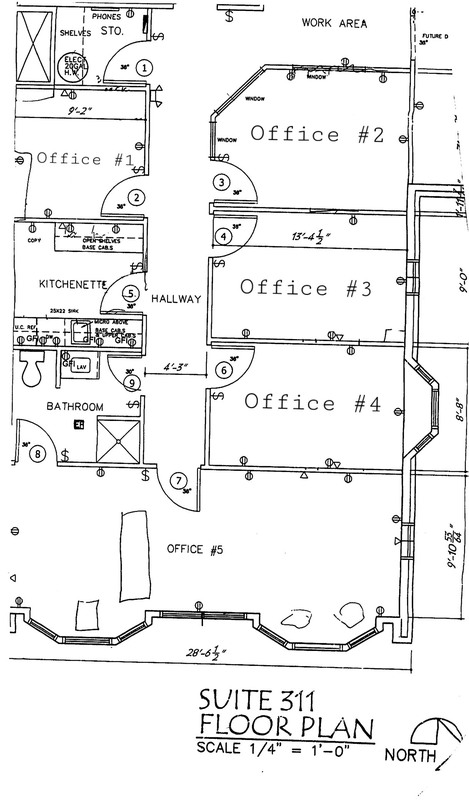 Space consists of four private offices, an executive office, reception and kitchen/break room. Call brokers for further investment information.